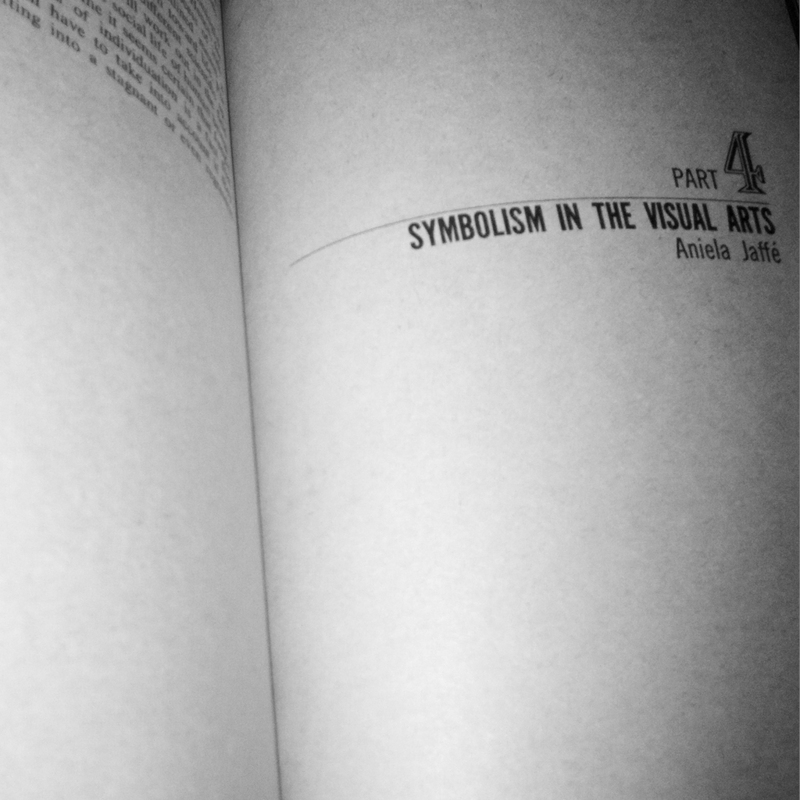 Illustrated throughout with revealing images, this is the first and only work in which the world-famous Swiss psychologist explains to the layperson his enormously influential theory of symbolism as revealed in dreams. Man and His Symbols is the last work undertaken by Carl Jung before his death in 1961. First published in 1964, it is divided into five parts, four of which were written by associates of Jung: Marie-Louise von Franz, Joseph L. Henderson, Aniela Jaffé, and Jolande Jacobi. The book, which contains numerous illustrations, seeks to provide a clear explanation of Jung’s complex theories for a wide non-specialist readership. 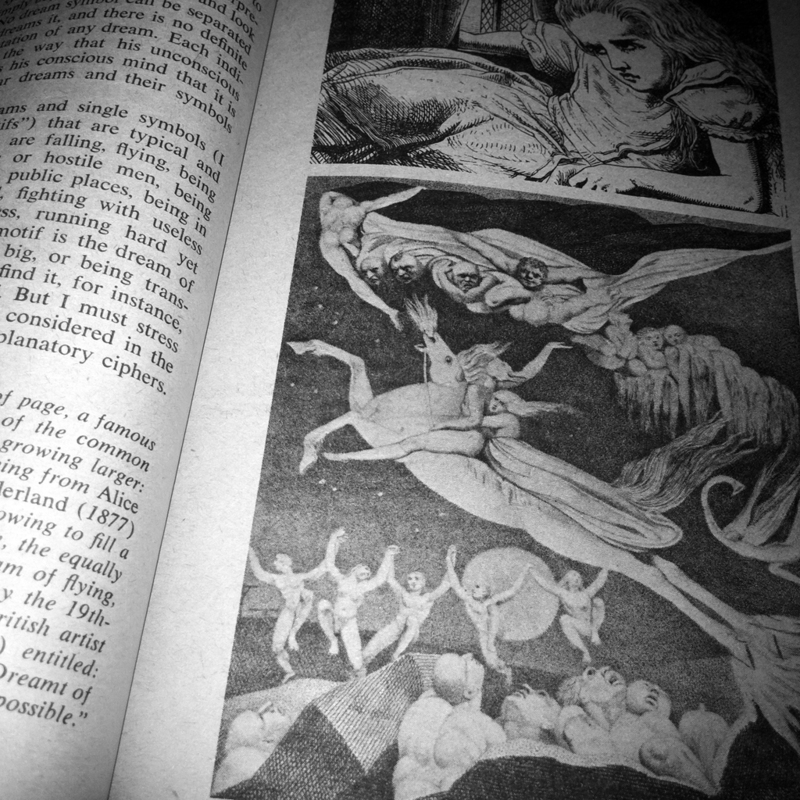 Jung wrote Part 1, “Approaching the Unconscious,” of the book in English. Doctor and scientist, visionary and thinker, Carl Jung ranks with Albert Einstein and Sigmund Freud as one of the great minds of the twentieth century. His concepts have revolutionized not only the science of psychology but the whole direction of creative thought in our time. 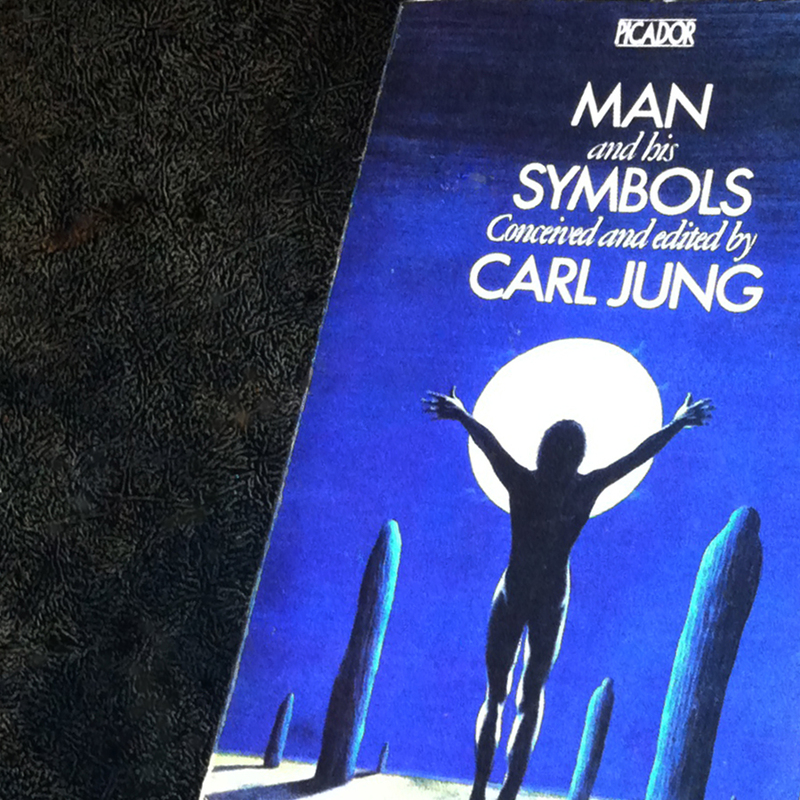 You are currently reading Carl Jung: Man and His Symbols (1961) at IvyU.